The decision of BCCI to shift the Chennai IPL matches to some other city came to the Chennai fans as a blow. As the city is witnessing a rage of protests against the centre for the Cauvery issue, there may be security concerns for the players and the committee cannot take any risks. Owing to the security concerns, the remaining six matches of IPL, which were supposed to be held in Chennai, have now shifted to a new city. Pune will be a new abode to Chennai Super Kings now. 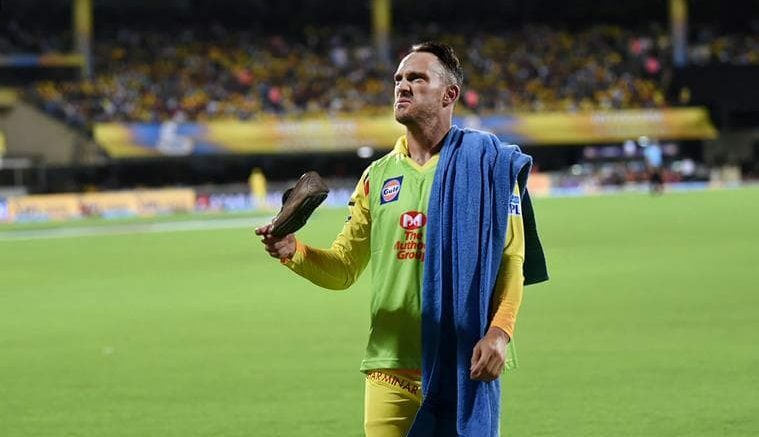 There were protests from the political parties for the Cauvery issue before and during the first match between Kolkata Knight Riders and Chennai Super Kings. The IPL governing council chairperson Rajeev Shukla said that they had little option. The decision will take away the pleasure of Tamil Nadu cricket fans but the committee was left with no other option. They never aimed to deny the Tamil Nadu fans but the local police were not ready to provide them additional security. As per other committee members too, they could not put the lives of the players at stake under any circumstances and the place where political protests are going on, it is not an ideal place to play a game. Pune is chosen over Thiruvananthapuram, Lucknow and Vishakhapatnam. Be the first to comment on "Cauvery Turmoil Forces BCCI to Shift IPL Games From Chennai to Pune"